Maintaining a healthy bottom line is mandatory for every healthcare organization. A proven way to achieve this is through revenue cycle management, a process in which you streamline and speed up your medical billing activities. 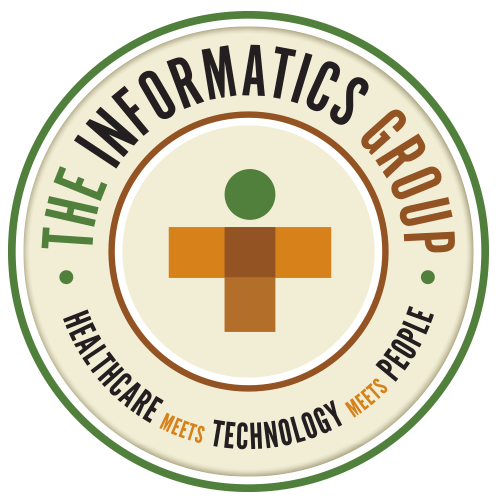 When you call on The Informatics Group, you’ll receive expert advice from consultants who understand revenue cycle management and can help you use it to improve your financial picture, increase patient satisfaction and provide better care.